Deal CONFIRMED! Chelsea Loan Out Pasalic. Chelsea have officially confirmed via their official site that youngster Pasalic has joined Serie A side Atalanta on a season-long loan. The 21-year-old Croatian midfielder was involved in Sarri’s first game as Chelsea manager against Perth Glory but he wasn’t part of the Italian plans for the upcoming season as there are lots of competition for a place in the team. 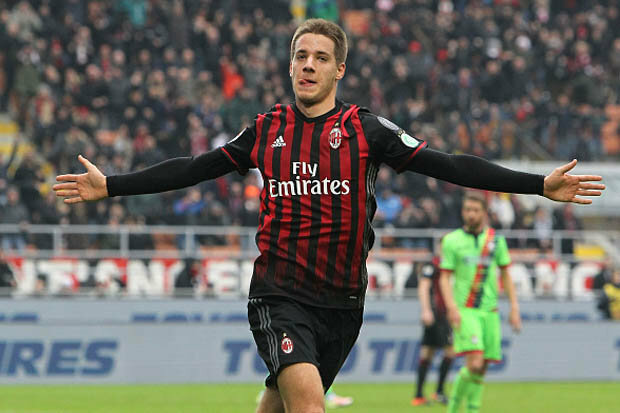 Pasalic is a young player with huge potentials but he has failed to live up to expectations since he joined the team in 2014. Atalanta narrowly escaped relegation last season but they are seeking to end the upcoming season on a bright note and they believe the youngster could play a huge role in the club’s mission for next season. Just like the Blues, the Serie A club have confirmed that the midfielder has landed at the club premises and he is expected to join the rest of the team in tomorrow’s training session. Since he joined the Blues in a £3m deal in 2014, Pasalic has been sent on loan to four clubs including Elche, Monaco, Milan and Spartak Moscow. His move to Atalanta is his fifth loan move and he would be hoping it becomes his last loan move as there is an agreement that he would be permanently bought by the Serie A side, should he perform brilliantly next season.